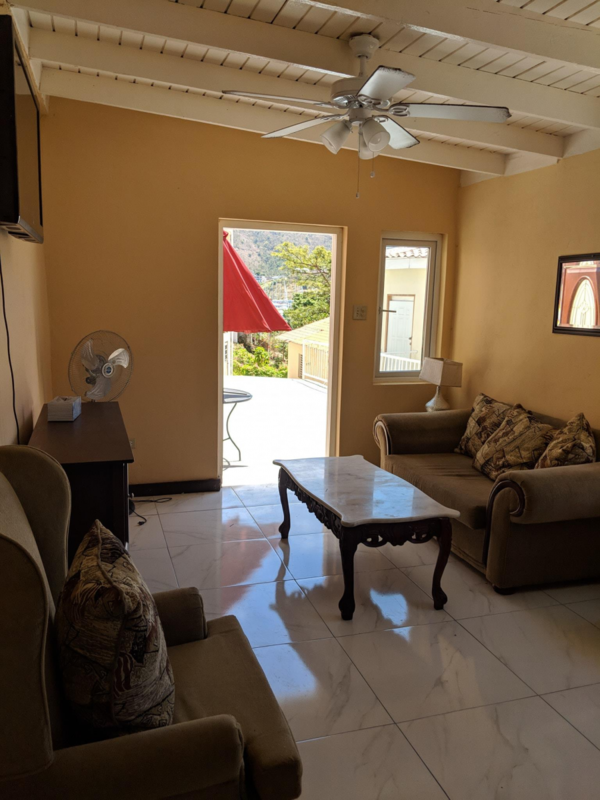 1 bed 1 bath located in Road Town. 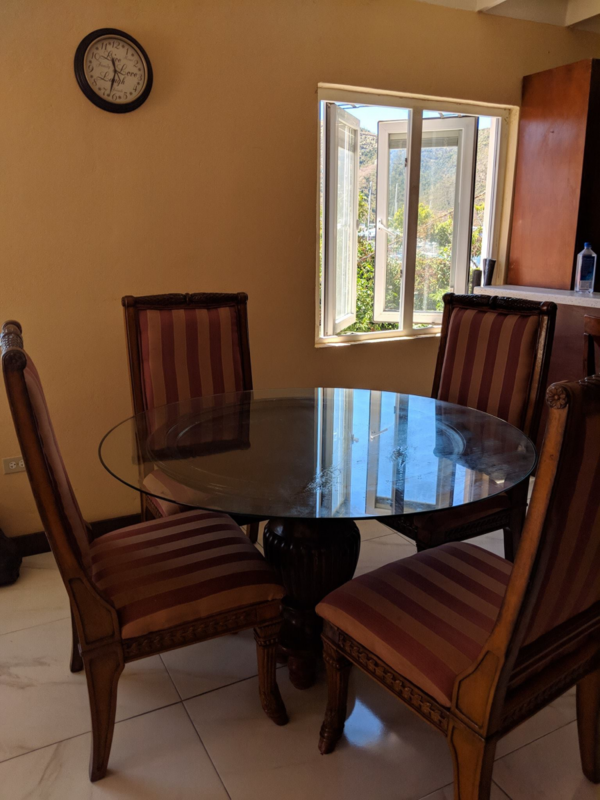 This fully furnished apartment is set back from the hussle and bussle in a quiet and secluded area. 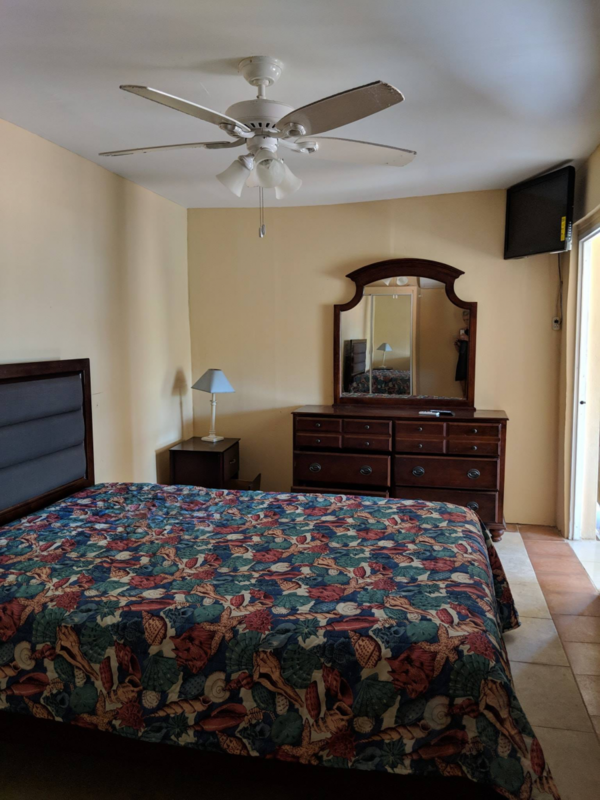 With a large bedroom that has mirrored wardrobes and an ensuite, an open plan kitchen diner and lounge area, it’s very ideal for a semi professional or couple. 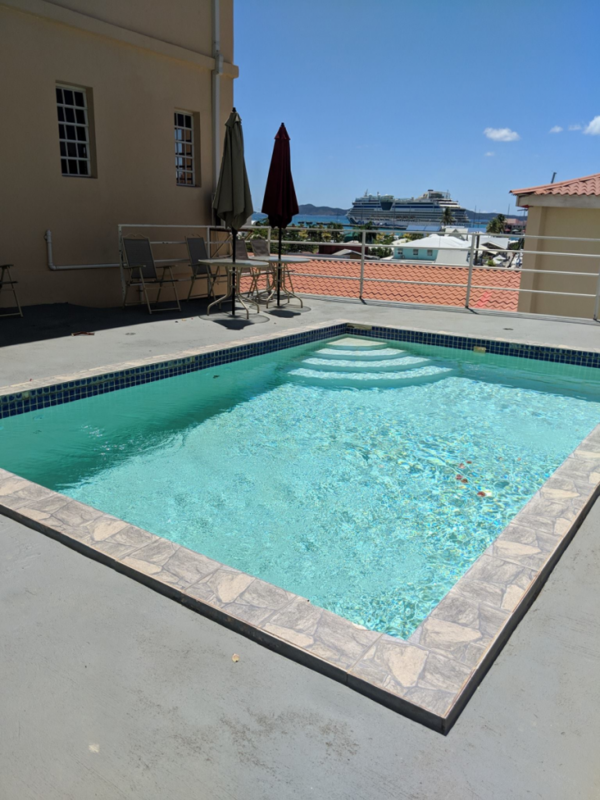 To top it off you have access to a private pool! Contact Kayleigh for more info 340-2441.